Raring to go at the drop of a flag, these babies are the meanest among machines. Presenting the rip-roaring best from the world of wheels and angry engines. 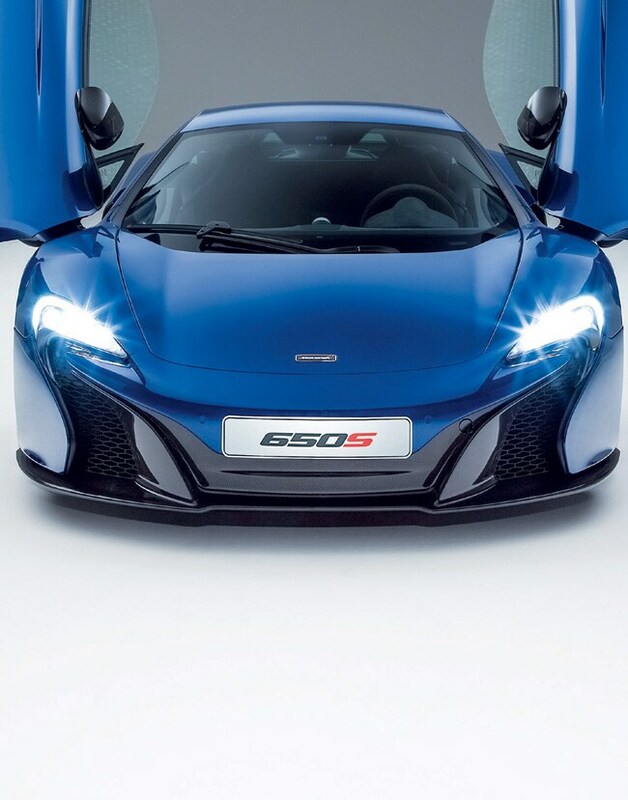 They say the McLaren 650S operates on a short fuse; twist the ignition and it puts on a display of fury that would inspire the meekest of drivers to stamp the gas pedal into the floor. So, what makes the 650S seem more like a powerful beast itching to grapple its way out of its sleek carbon-fibre composite frame than just another fast car to hit the road? It could be the 641-bhp, 3.6 litre twin-turbo V8 engine capable of creating a virtual tornado, the ability to make 0 to 96 kmph in 2.9 seconds, or just the fact that it has a mean heart beneath all that metal! Admittedly, it's no Hennessey Venom, but at seven km to the litre, it manages to put a lot more distance between you and the gas station. Go ahead, blow your top! 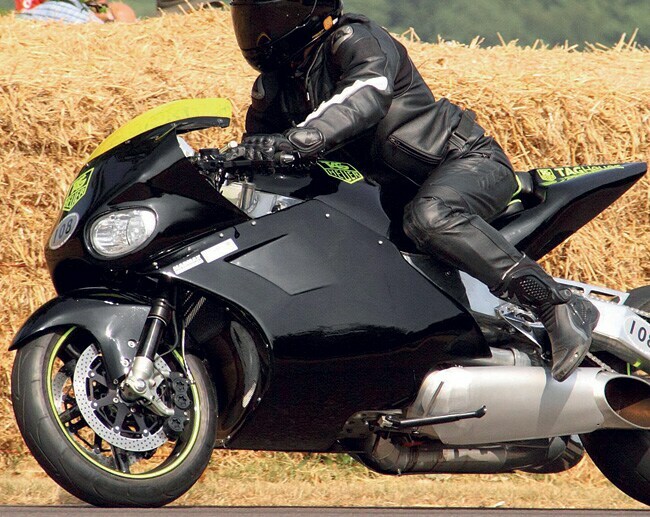 What has the body of a motorcycle, the heart of a chopper and the raw horsepower to outrun a Bugatti Veyron? Fans of the legendary Y2K have every reason to rejoice, with the folks at MTT leaving no stone unturned to ensure that the hyperbike drags its fastest competitor through the dirt. While the original Y2K âˆ’ built at the turn of the millennium âˆ’ was powered by a Rolls-Royce Model 250 turbine engine that generated 320 bhp at 52,000 rpm, the new model is said to develop at least 100 bhp more. Acknowledging that with great power must come great stability, its creators have also endowed it with a 240-mm Pirelli Diablo rear tyre and upgraded brakes âˆ’ besides the capability to run on diesel as well as Jet A1 fuel. Beware, competitors! This Y2K is never going away. 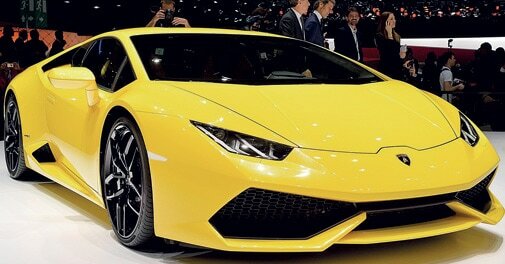 If there is a vehicular counterpart to fictional mobster Tony Soprano, it would have to be the Huracan LP 610-4. Imposing, bullish and ultra-Italian, it literally shows the other cars who's boss as it roars down the street at a top speed of 325 km per hour. The Huracan's four-wheeled drive takes it from standstill to 97 km per hour in just about 3.2 seconds, stumping onlookers but never really becoming a blur (it's built like a tank, after all). Powered by a 5.2-litre V10 engine that churns out an impressive 602 bhp, the car has a new dual gas injection system that ensures fuel economy and better emission levels without compromising on muscle. The Huracan comes equipped with heavy-duty carbon-ceramic brakes, effecting the perfect balance of sense and performance. As for looks, it doesn't need a Cuban Montecristo to look smoking hot. At first glance, the C3 Hellcat seems like a motorcycle that's had its backside ripped off by a rampaging T-Rex. Look again, and you see a two-wheeled beast that can easily give the overgrown lizard a run for its money. A piece of machinery that depicts motorcycling at its visceral best, the C3 Hellcat is a celebration of muscle. Now, to say that the Hellcat is tough would be a gross understatement; this baby is downright invincible. For one, it has a 43-pound one-piece forged hard steel crankshaft, a gigantic front engine mount and a tougher-than-nails rear swing-arm pivot. As for power, the Hellcat's S&S Cycle connections make it the absolute monarch of motorcycles âˆ’ a 2,163cc monster V-twin with square 4.4-inch by 4.4-inch cylinders and a monolithic 145 foot-pounds of torque. Must be as heavy as a tank, right? Wrong. 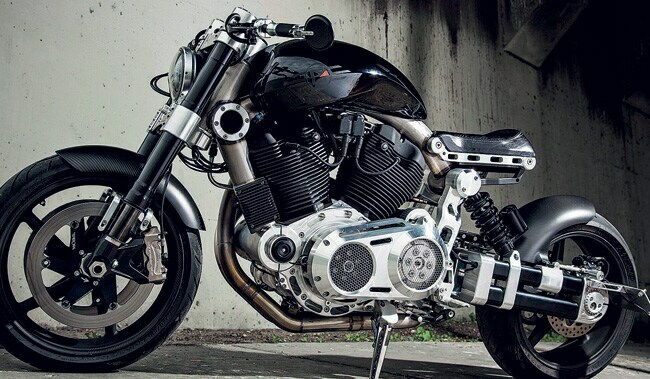 At 215 kg, it is Confederate's lightest motorcycle yet.